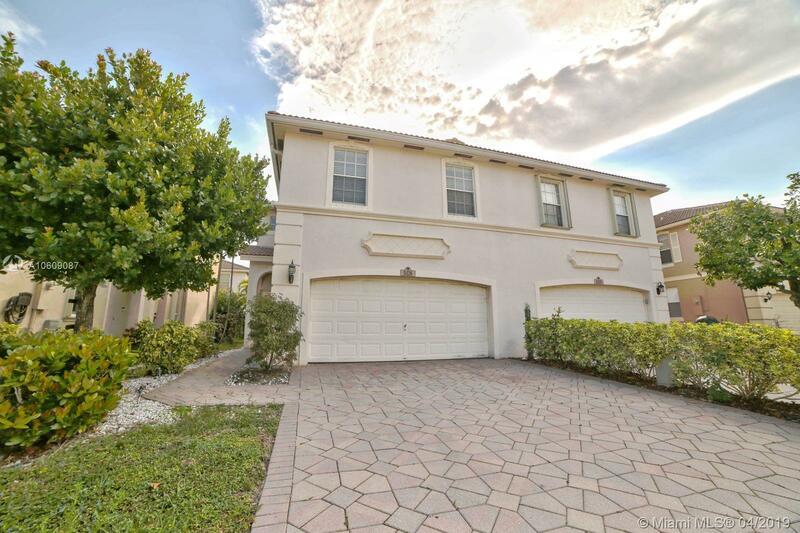 3/2 plus 1/2 bath townhouse in prestigious Banyan Trails community with a 2 car garage. Walking distance to the Coconut Creek Promenade, enjoy shopping and dining nearby. Perfect starter home with great schools in a quiet neighborhood. Centrally located and close to all major highways.